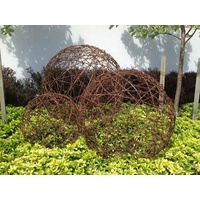 This EEIEEIO Loop the Loop Recycled Metal Wall Art is an attractive feature to your garden walls. A stunning abstract design with a colourful finish is made from recycled oil drums with solid construction with ready to hang on the wall. 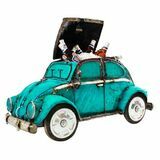 Improve the style of your home with our Metal Wall Art ,Outdoor, Garden, Steel Sculpture, Hangings. 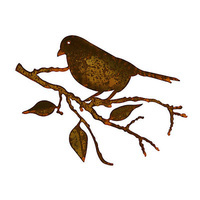 Beautiful decorative metal art for your walls have the ability to add interest to a space in such a simple way.